This feature is only available for those with Admin Access. 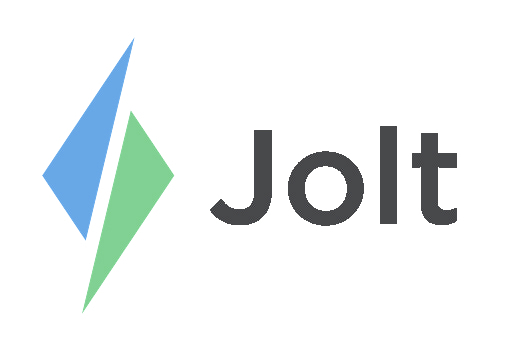 Login to the Jolt Lite App for the smart phone. Select Shifts from the menu. 1. Select All Shifts then select the weeks you would like to print. 2. Select Filter to choose which days, roles and people you would like to print. Choose how you would like them sorted and whether or not you would like your people to be grouped by roles in the printed schedule. 3. After you have filtered these, the box will turn green. Select Print in the top right corner of the screen. From there you will choose the printer you want to print from. Choose how many copies you want to print and which pages you want printed.